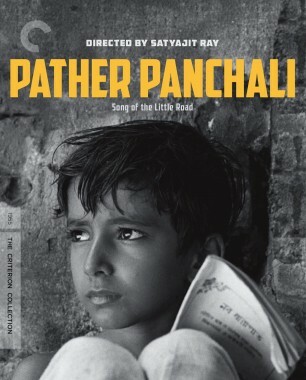 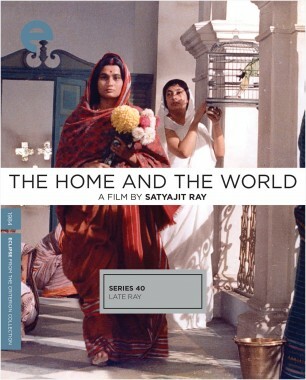 Satyajit Ray’s long-heralded cinematic achievement was influenced by European cinema but also grew out of long-standing Indian artistic tradition. 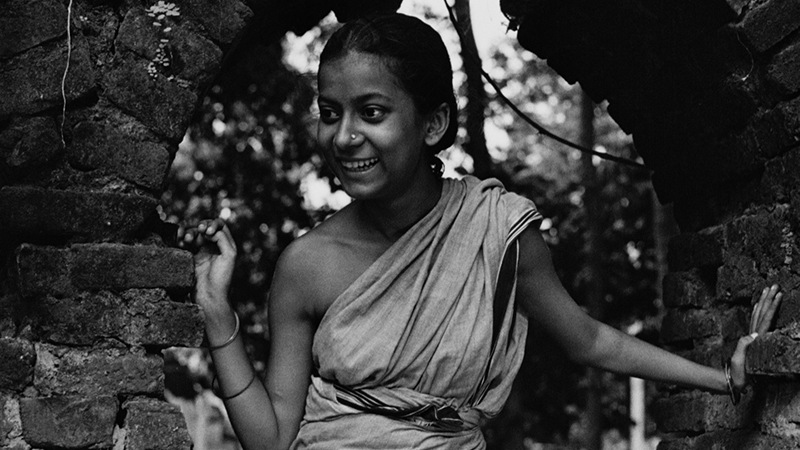 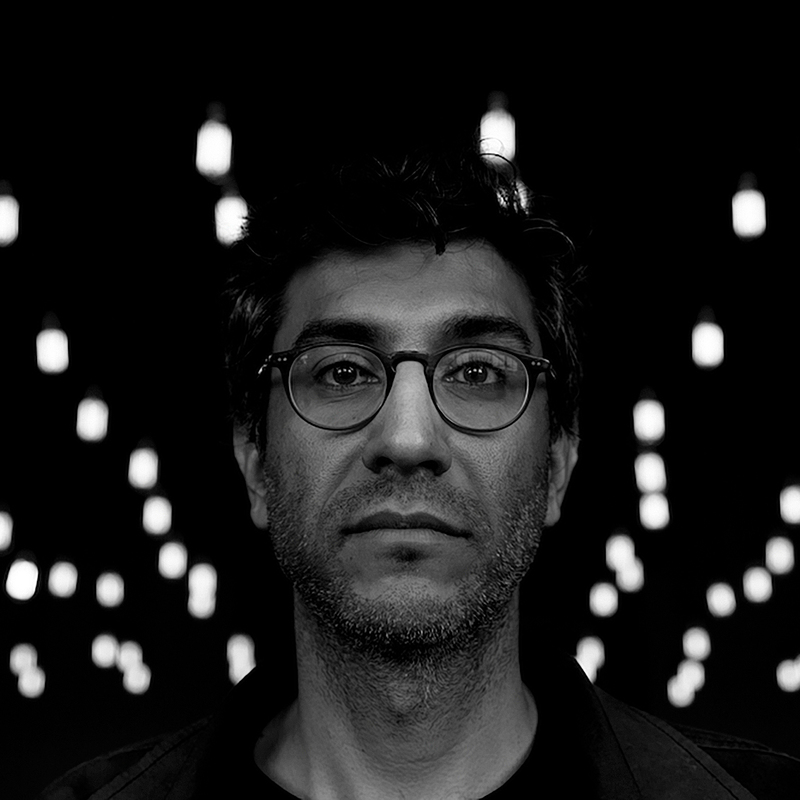 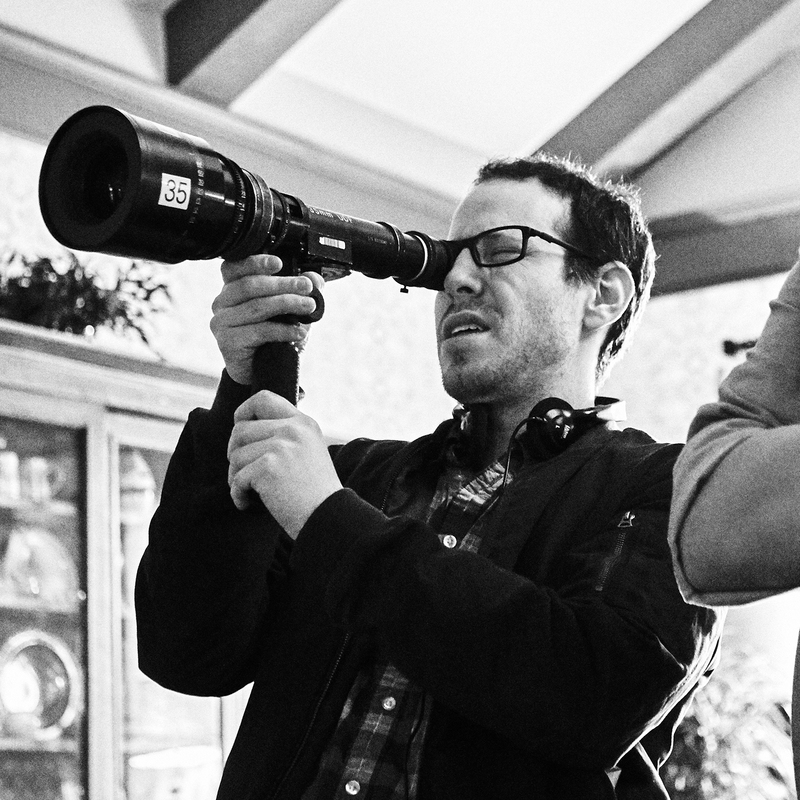 The filmmaker :: kogonada created two programs to chart the incredible story behind the restoration of Satyajit Ray’s masterpiece. 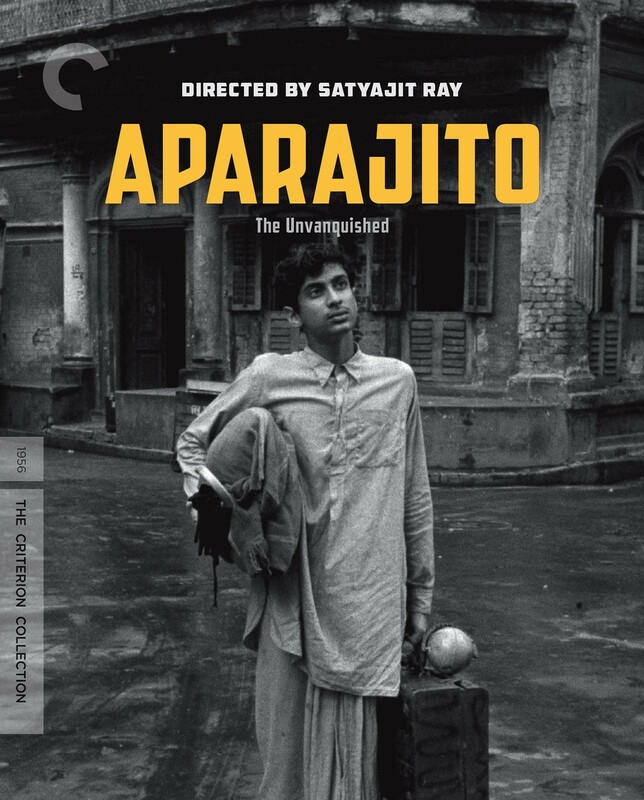 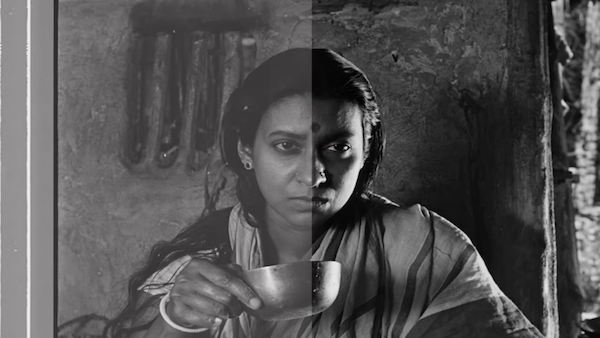 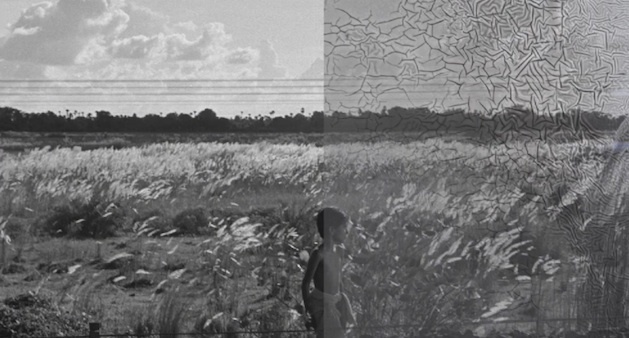 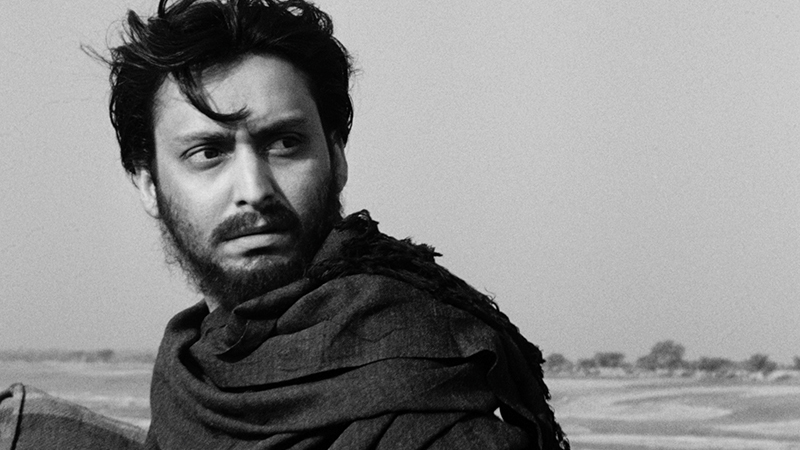 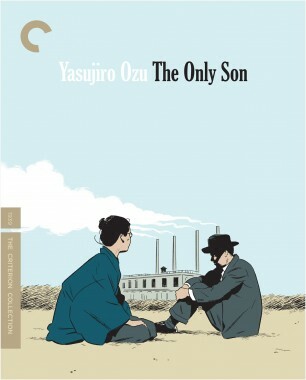 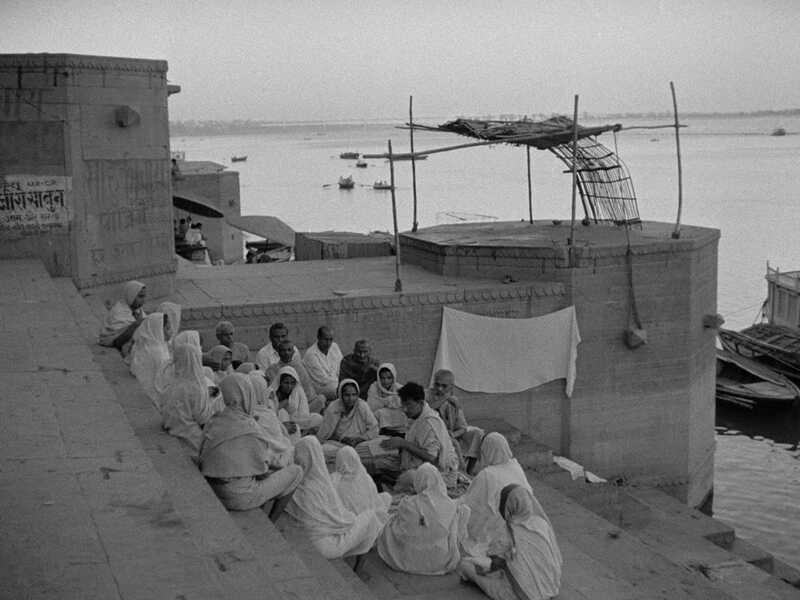 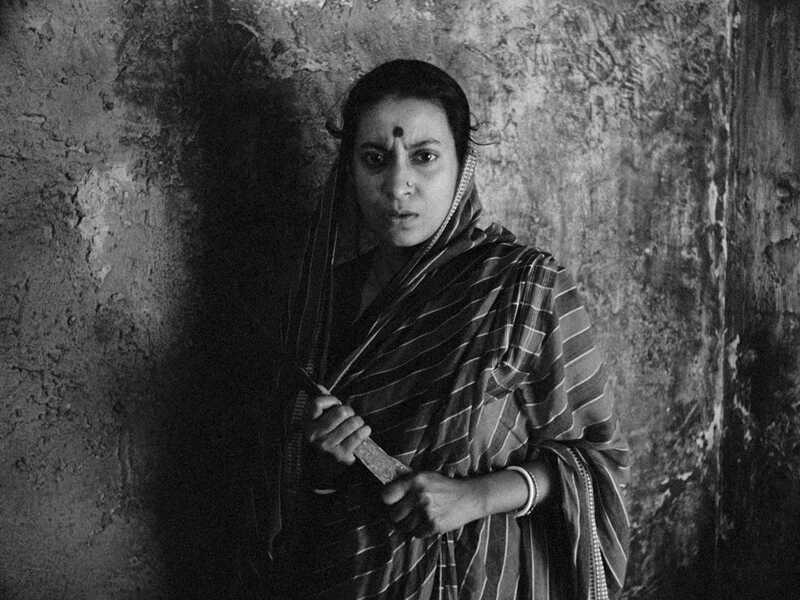 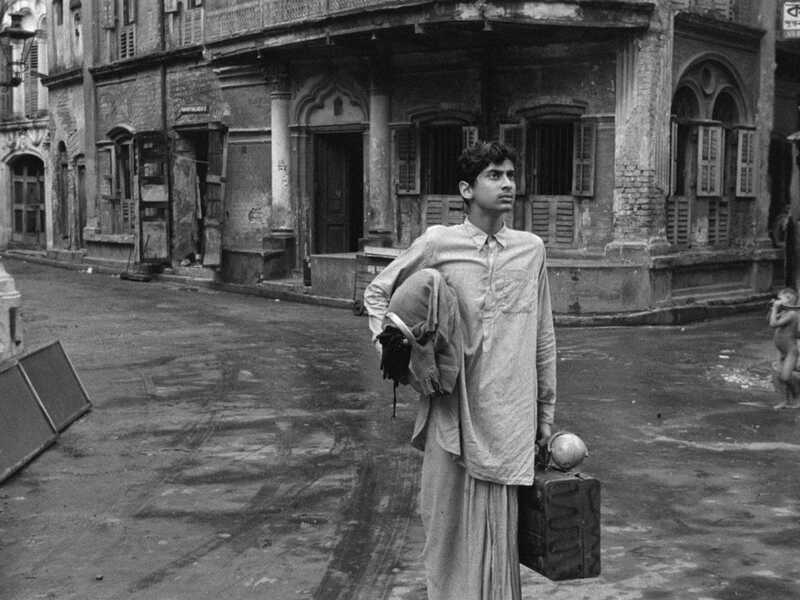 Now that Satyajit Ray’s dazzling epic is back out in its original glory, watch a video by :: kogonada that shows how Ray’s breathtaking work was reconstructed from the ashes.